Retailer will offer festival essentials such as rain ponchos. Co-op will open a shop at this year’s Glastonbury festival, after it was chosen as the event’s retail partner. The store, in the campsite area of the event, will sell food, drink and festival items including sun cream and rain ponchos. The retailer is working with ISG Live to deliver the shop. Co-op has also submitted a planning application to open a permanent new store in the village of Pilton, next to the Glastonbury site. Pilton, with a population of about 1,000, currently has no shops, with the nearest supermarkets being around three miles away in Shepton Mallet. Amanda Jennings, director of marketing live and local at Co-op, said: "Glastonbury is the ultimate live music festival and we can’t wait to welcome existing and new customers, young and old, to our pop-up shop. "Music festivals create a happy, weekend community which we are perfectly placed to serve, getting closer to customers with our unique convenience offer, providing high-quality and value-for-money essential items to help festivalgoers make the most of their Glastonbury experience." 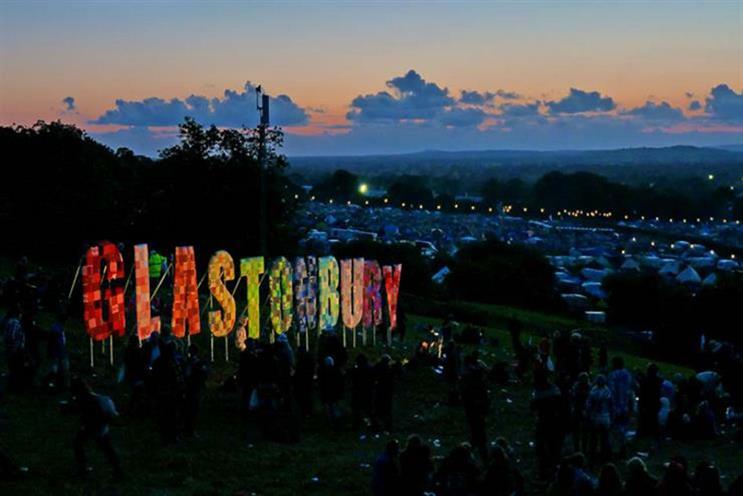 Glastonbury takes place from 26 to 30 June and is headlined this year by The Killers, The Cure and Stormzy.